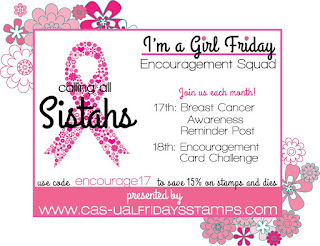 Welcome to the September Calling All Sistahs Challenge. 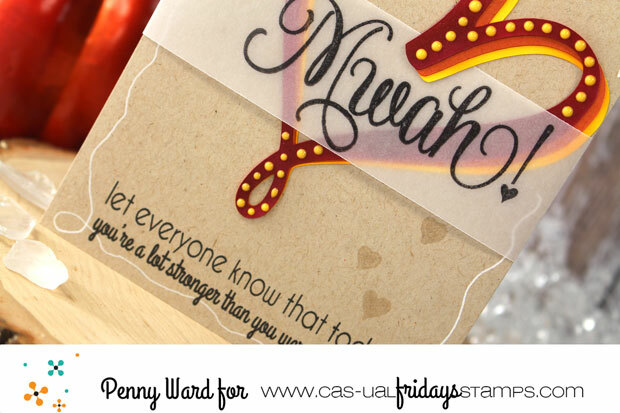 Love, love, loving the new stamp set from CAS-ual Friday's called Puffy Heart. 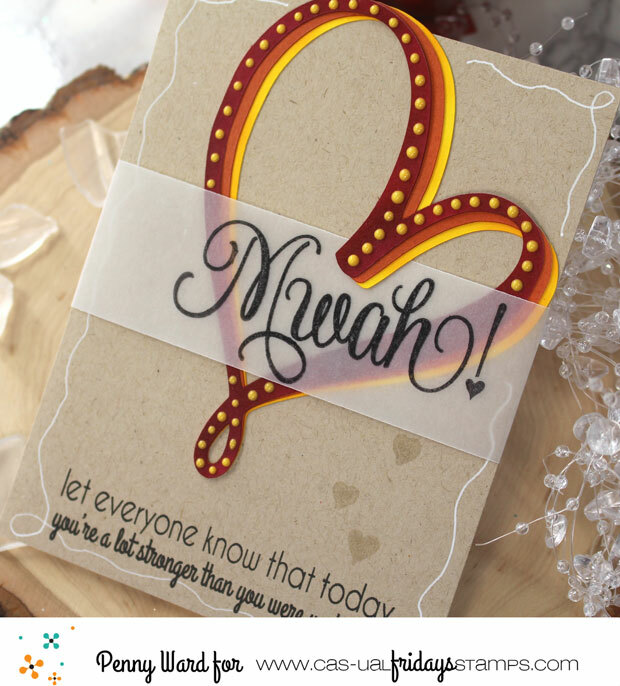 I took the Puffy Heart into my Silhouette software and made a large die cut. 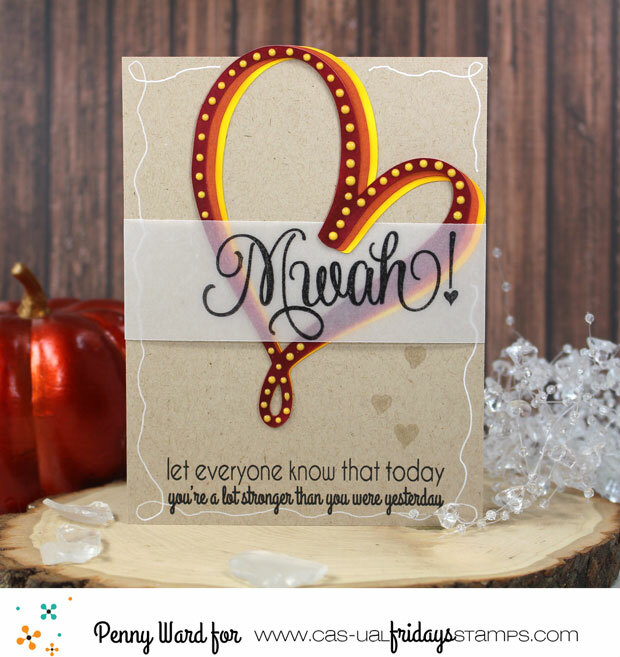 Main card is Kraft cardstock with some tiny hearts stamped with VersaMark ink. Sentiment at bottom from the set. 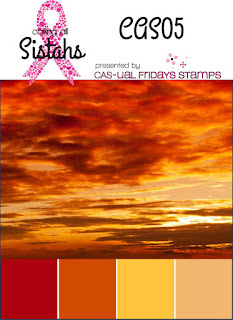 Please enjoy shopping with the coupon code above. 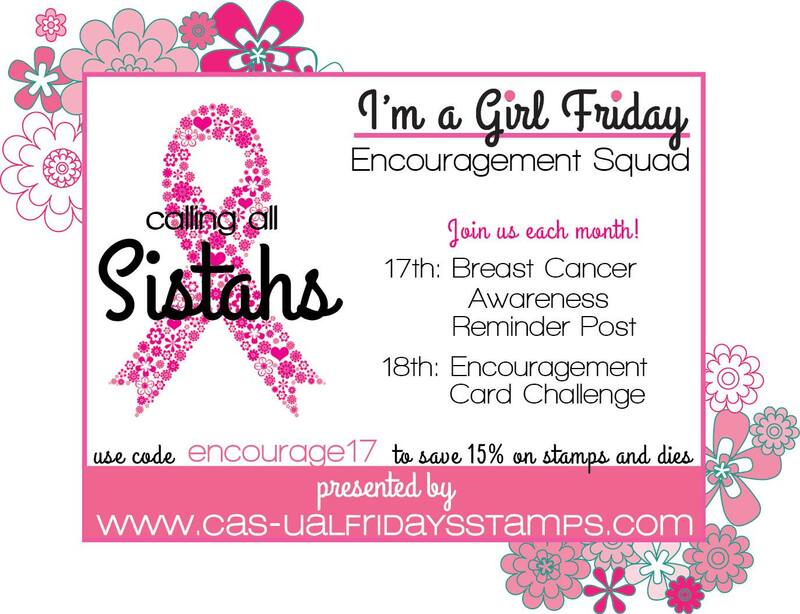 Did you know that 50% of the profits from the Calling All Sistahs stamp and die collection goes to Breast Cancer Awareness. 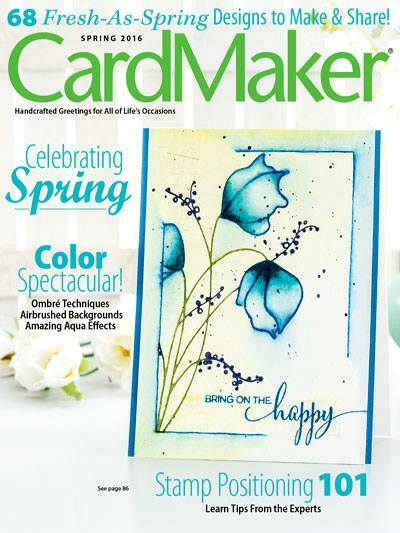 Do you know someone who could use a pick me up snail mail? 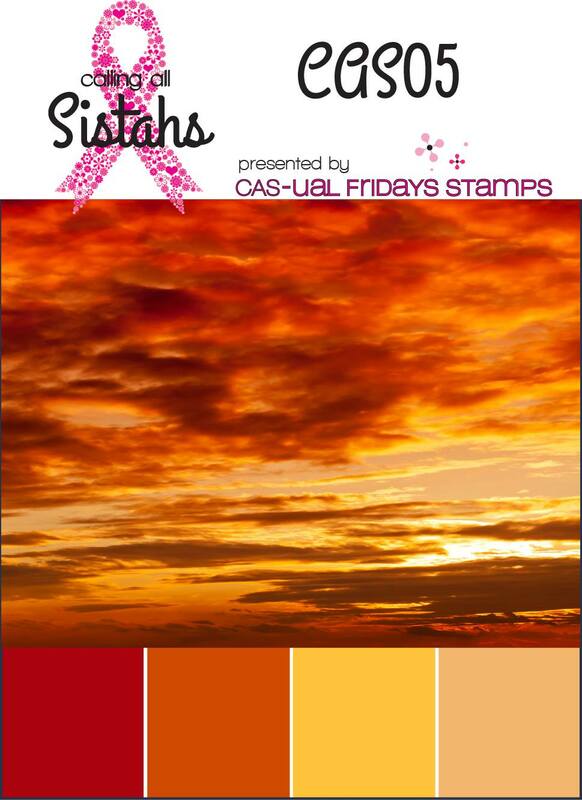 Make a card, take a photo and join the party.